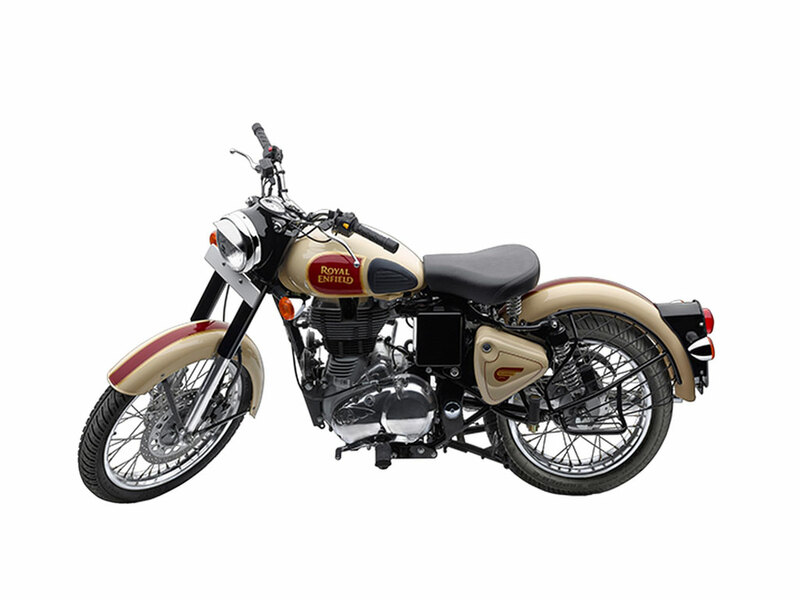 The Royal Enfield Classic 500 is the bigger brother of the Classic 350. 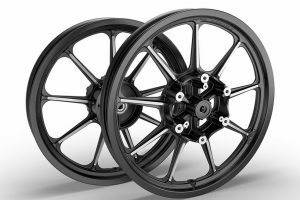 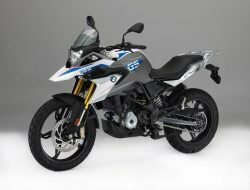 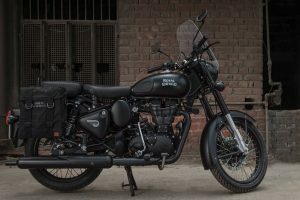 The bike is the flagship of RE’s retro styled Classic stable, which is the best selling lineup of the company, and is often mocked for its somewhat ridiculous waiting period of over six months. 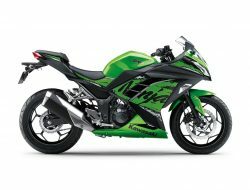 I mean, waiting that long for your dream machine after you’ve booked it? 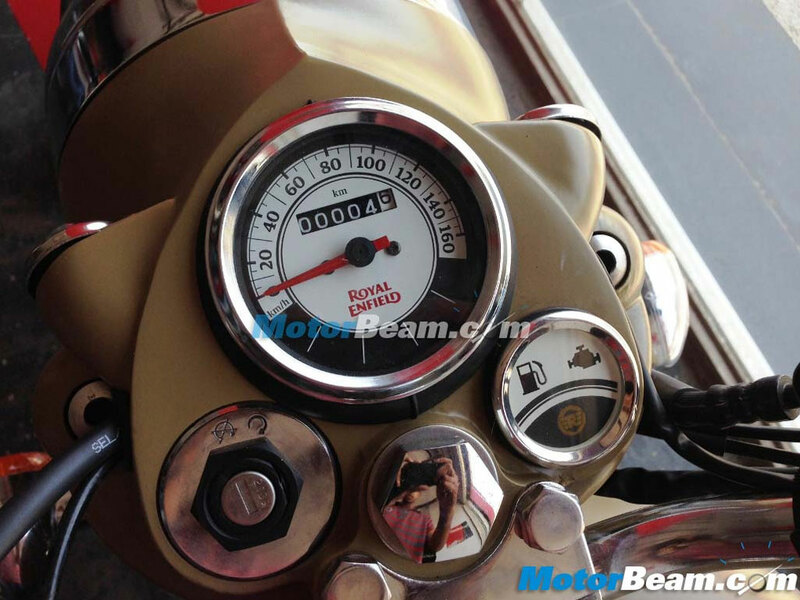 Anxiety will get you much before the Royal Enfield Classic 500 actually comes home. 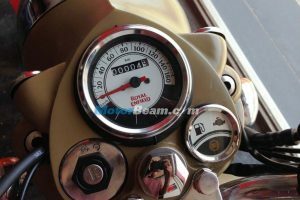 The Royal Enfield Classic 500 is powered by an updated 499cc engine which outputs 27.2 HP of power and about 41.3 Nm of torque, and is mated to a 5-speed manual gearbox. 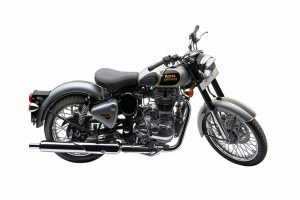 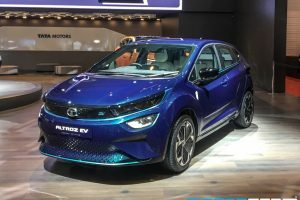 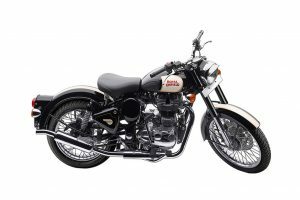 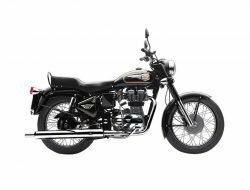 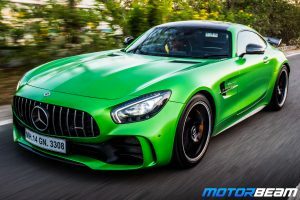 The motorcycle also gets fuel injection which greatly improves the refinement, and helps it give a more linear throttle response to the Royal Enfield Classic 500. 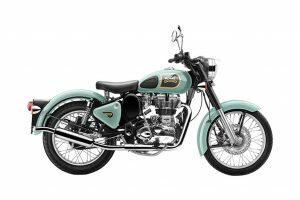 Royal Enfield Classic 500 is sold in the following colours in India. 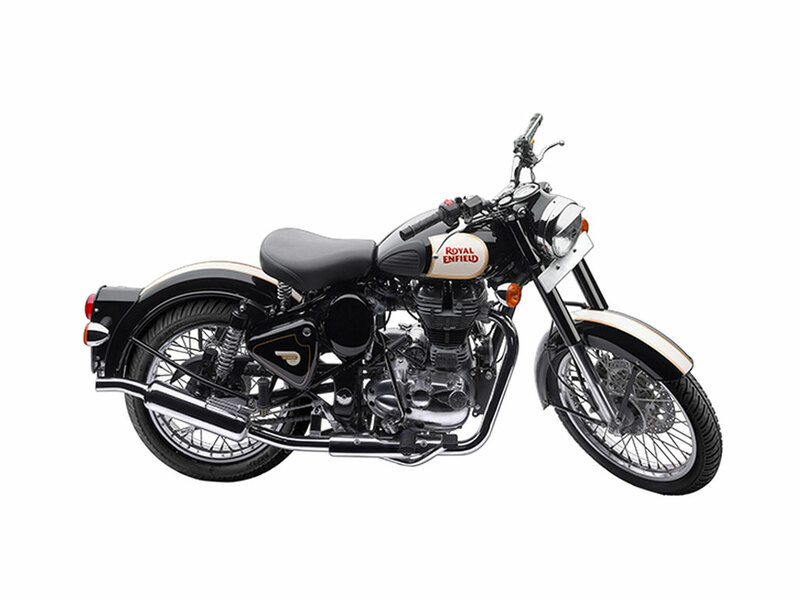 The Royal Enfield Classic 500 is one of the most sought after REs after its younger sibling, the Classic 350. 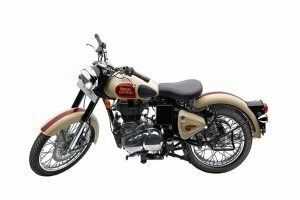 The 499cc gives ample thump, while the relaxed riding stance will see you wanting to go that extra kilometre (make sure there’s a petrol pump nearby though) to search for a new destination on the Royal Enfield Classic 500.